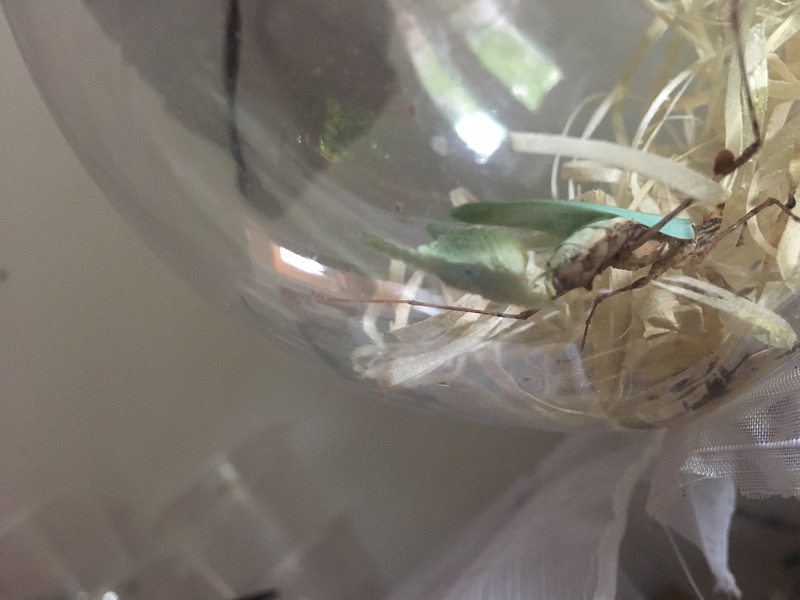 My last remaining female Sibylla pretiosa (Cryptic mantis) had laid her third ootheca. Sibylla are a really impressive species not just visually, but their strange movements and ferocious appetite make them a a great addition for the collection. 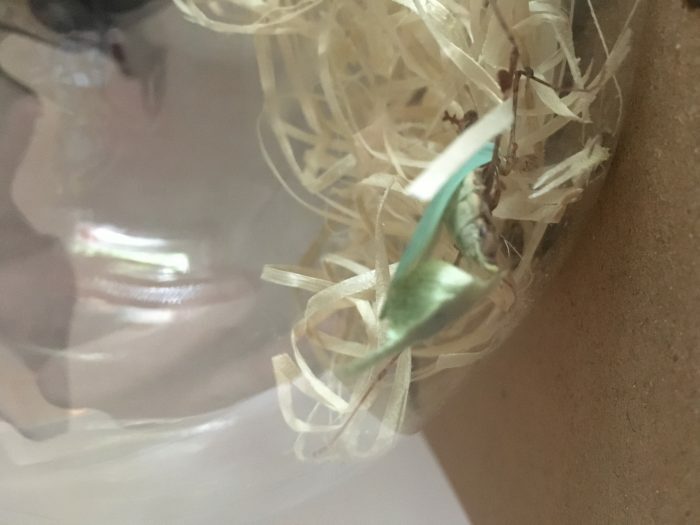 Whilst she did mate once, I haven’t had any luck with hatching the previous ootheca so far, so I’m not convinced this will be fertile (unfortunately).